I Kyoto bodde vi på kapselhotellet 9 hours. Allt var vitt, minimalistiskt och helt enkelt raka motsatsen till det här. Jag sov inte så bra, men det hade mer med madrassens och kuddens bristande mjukhet och min jetlag att göra än klaustrofobi. Kapslarna var stora nog att sitta i och man stängde inte med en lucka utan ett tygdraperi. Badet var skållhett, sovdressen mindre het (men skön). Hur som helst en rolig och annorlunda upplevelse. 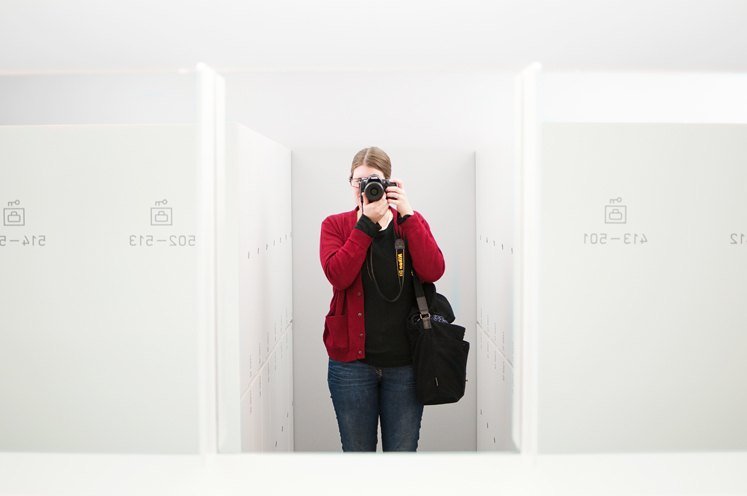 In Kyoto, we stayed at the capsule hotel 9 hours. Everything was white, minimalistic and simply put a completely different experience than this. I didn't sleep that well, but it had more to do with the mattress's and pillow's lack of softness and my jet lag than with claustrophobia. The capsules were big enough to sit up in and you didn't close it with a door but with a curtain. The bath was scalding hot, the sleeping clothes weren't (but they were comfy). All in all a fun and different experience. wow! what an experience. i'm not sure whether i would like it or not! but definitely a good thing to try. i really like your camera bag, i have yet to find the perfect bag for lugging everything around - where is this one from? 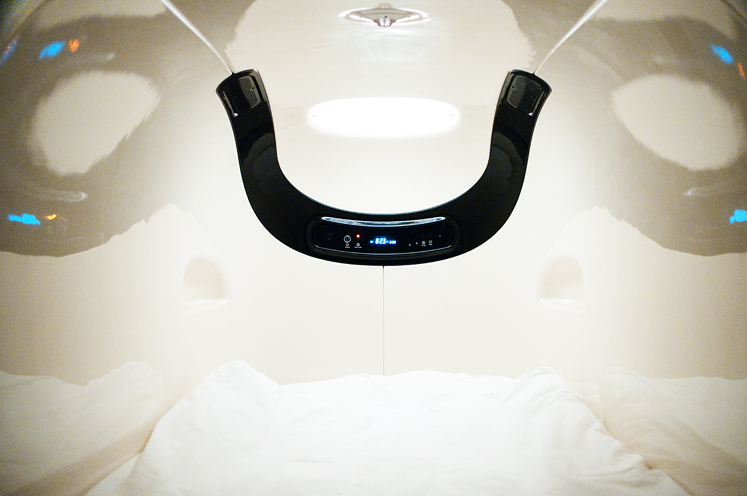 Whoa you got to sleep at a capsule hotel? I think the claustrophobia would definitely get to me haha. But wow, that must've been an interesting experience! 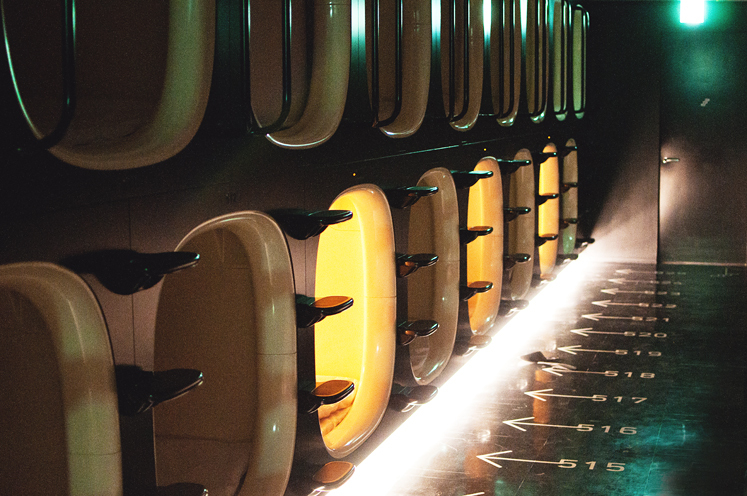 I'd love to sleep in a capsule hotel once, but I thought women weren't allowed?! Must be a new one, then.